Gye Nyame! The Hope of Africa is as one. 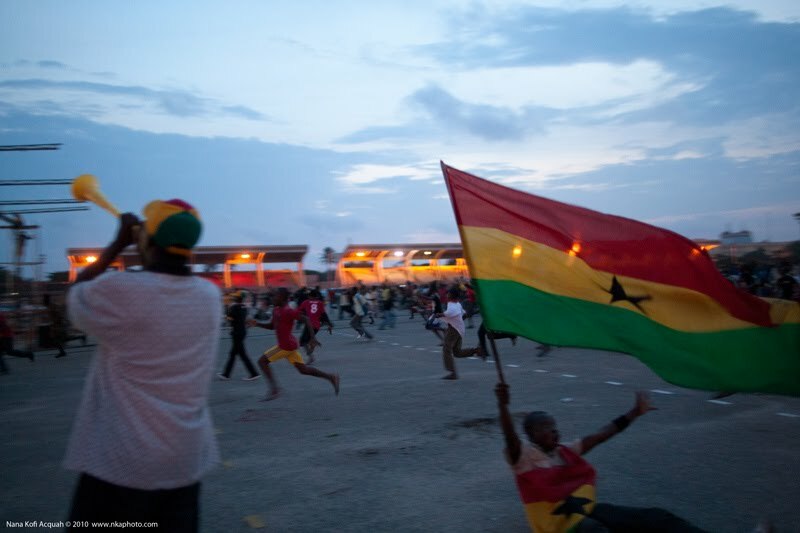 "The Black Stars of Africa" is part two of our impromptu tribute series to the Black Stars. Though the Black Stars' run is now over, we will keep posting new poems until July 9th. If you would like to contribute a tribute poem, send it to oneghanaonevoice(at)gmail.com. The photo is provided by Nana Kofi Acquah.